In May I'm riding 12 stages of “La Bella Italia”, a cycle tour of Italy. The tour loosely follows the 2018 Giro d’Italia route, starting in Sicily (with Mt Etna being a highlight). 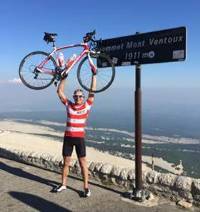 I'll cover almost 1500km and climb the height of 3 Mount Everests! All in support of Heart Kids. It seems only right that while I'm doing something I love, I take the opportunity to support an incredible charity that truly does make a difference. 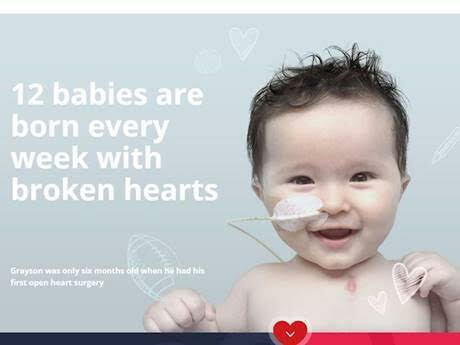 Each week in New Zealand, 12 babies are born with a 'broken heart', meaning that they are born with a congenital heart defect. Imagine what that must be like to go through as a new parent. Heart Kids are intimately involved in providing support to these families, bridging the gap between what these families desperately need, and what the health service does not always have the time or resources to provide. They receive no government funding, yet support so many with so little. Your donation goes towards supporting Heart Kids and their families across New Zealand. Personally, I see first-hand the amazing work the Heart Kids team does across New Zealand, as my wife Annie supports hundreds of the Heart families across the Wellington region. Heart Kids truly does have a profound positive impact on families' lives.